When you’re at the beach you don’t want to think about work. That means no spreadsheets, no emails, no phone calls, and most importantly – no schedules! To help keep your mind off the job, we’ve created this list of the top 5 outdoor activities in Cape San Blas. Mix and match to create your perfect vacation, but always remember the one rule of the beach – RELAX. If you’re a golfer, you have to check out St. Joseph Bay Golf Club. This exciting championship grade, 18-hole golf course is located on St. Joseph Bay, right off County Road C-30. Spend a day with the family at Cape Palms Park. From fishing to picnicking this park has all the amenities you need to make a great day on the Cape. This park with easy access to pet-friendly beaches is widely known as a great place for equestrians to access the beach for horse rides in the surf. 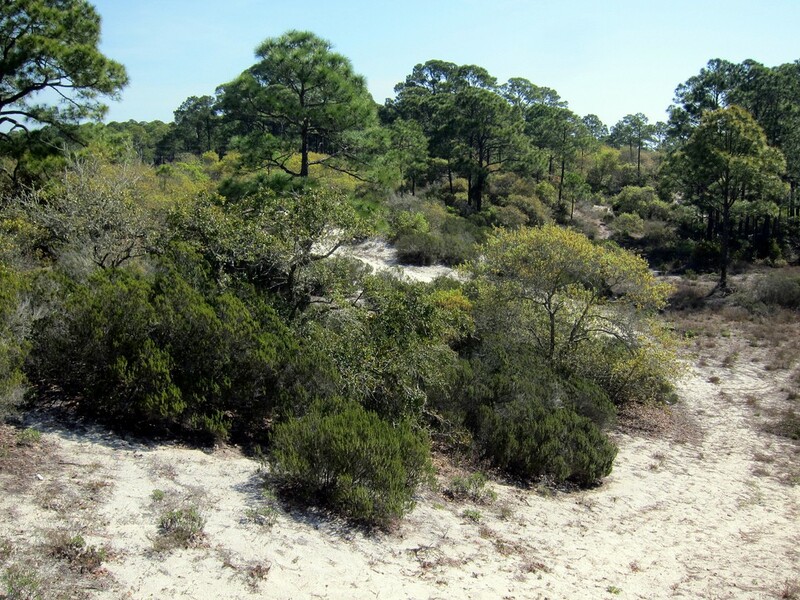 If you’re looking for a way to get a little exercise into your vacation or just want a fun way to explore Cape San Blas then you’re in luck! There’s a scenic new bicycle path on the Bay side of the Cape San Blas Road beginning just north of Scallop Cove to the St. Joseph State Park entrance. Go one mile past Port St. Joe, U.S. 98 forks to the right, CR 30A. U.S. 98 will take you to Apalachicola, or fork to the right along C-30A to Cape San Blas and Indian Pass. 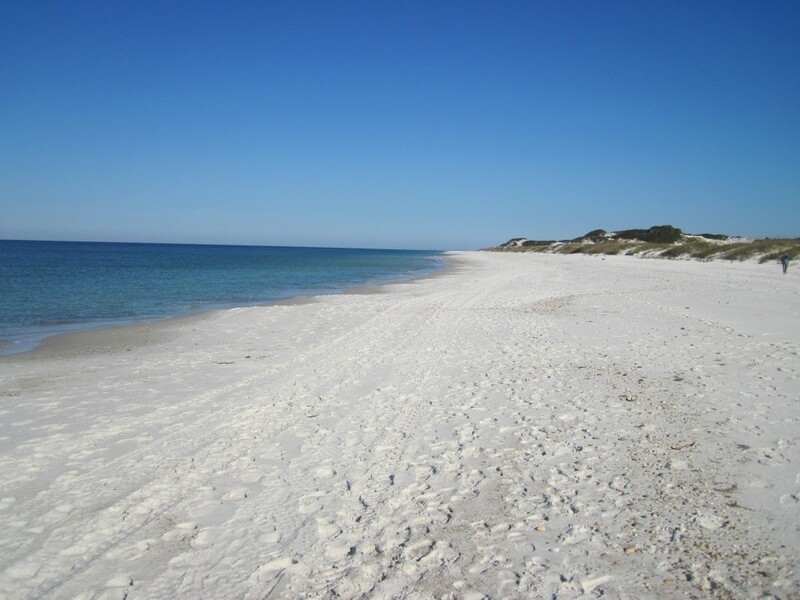 Drive approximately 9 miles and the Cape San Blas Road (CR 30E) will turn right. Continue about 3 miles on CR 30A and the Indian Pass Road will also turn to the right. Directly opposite Indian Pass Road is Indian Pass Raw Bar. If you turn right at the Raw Bar, you will come to the end of “the pass” where you will see St. Vincent’s Island across a narrow stretch of water. If you take CR 30E you will drive out onto the St. Joseph Peninsula and eventually reach the State Park entrance. 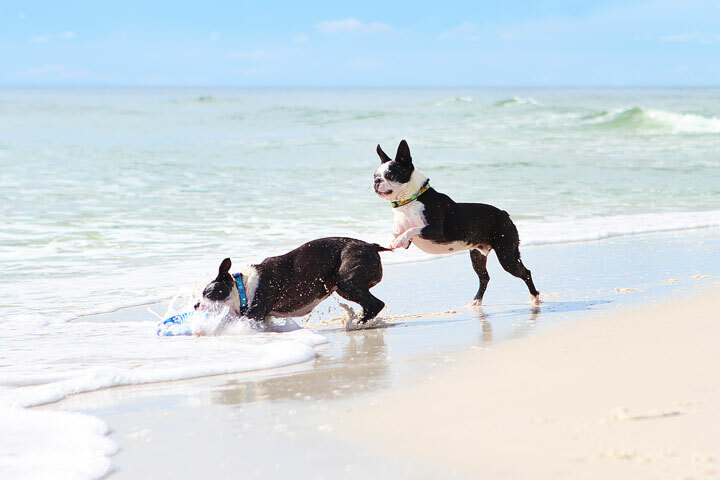 Previous Previous post: We’re The Most Pet Friendly Destination In Florida!